In these intolerant times, we should take a leaf from the patron saint of banned books, D.H. Lawrence, and discuss, dissuade and dissent. 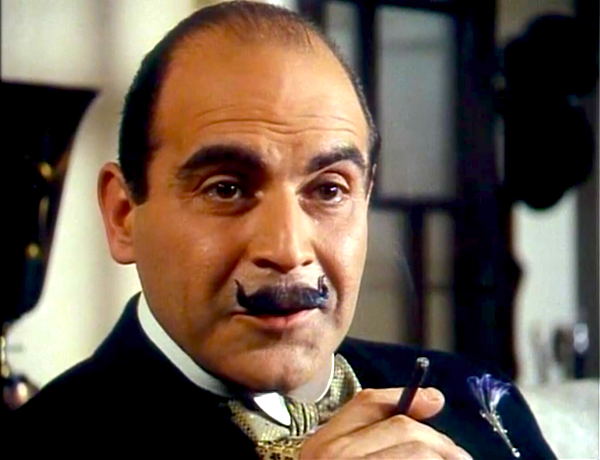 Sophie Hannah’s resurrection of Hercule Poirot might have been the last nail in the franchise’s coffin, but it has prised it wide open instead. 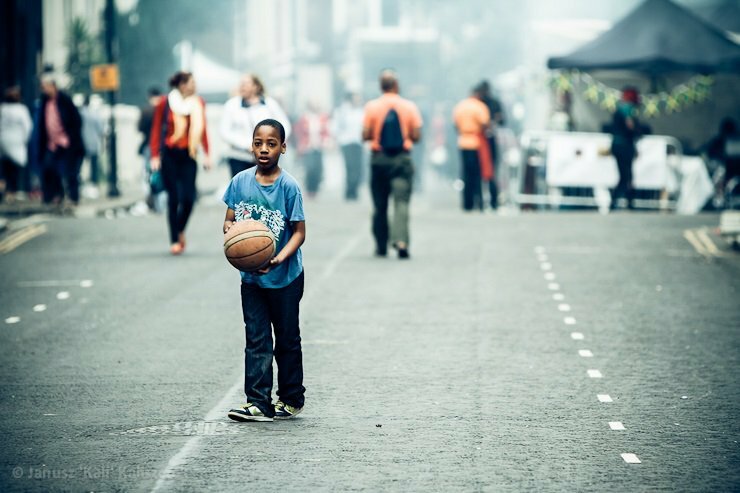 Nikesh Shukla has picked many ‘loud people who tell uncomfortable truths about privilege’ for a collection of essays titled The Good Immigrant.